Access Control Systems allow you to monitor record and report all activities around the entering and exiting your property. This is usually done using an entrance token or card and monitored using a PC and associated software. Any building with mid-to -high volumes of traffic, or where extra security and supervision is required, should not be without an effective Access Control System. At MC Security Solutions we offer a wide range of Industry Leading Access Control Solutions. 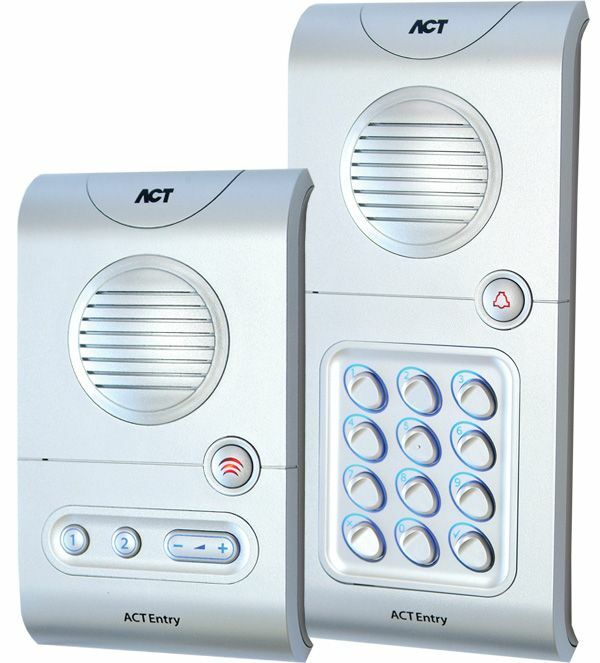 Control access to 1 and up to 1000 doors!